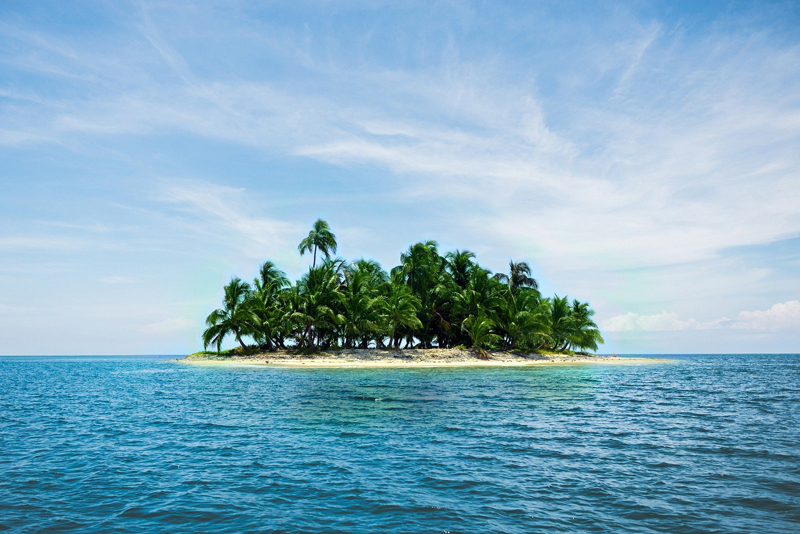 A to Z U.S. Islands - How Many Are There? Just 22 miles across the sea from LA, Santa Catalina has been a quick getaway from Hollywood for decades. Sandy ocean beaches and wild horses – who would have thought the two go together? But they do beautifully on Chincoteague Island and its “sister”, uninhabited Assateague Island, off the Eastern Shore of Virginia. The Florida Keys - a way to enjoy a "spring break" in Florida without being part of the rollicking college crowds. Enjoy a little eco-tourism instead! And now for a very different kind of island experience. To nature lovers and ecotourists, the wilderness habitat and more than 130 miles of pristine shoreline of Isle Royale are an irresistible lure. Key West retains the spirit of a village but unlike any you’ve ever seen before. Once a pirate hang out it is now a popular place for those who want something a little different and the Conch Republic welcomes the annual winter invasion with tolerance and humour. Kodiak island is mostly a wildlife refuge and probably the best place in Alaska to bear watch, especially when the salmon are running. Quick quiz: what U.S. island offers the scenic beauty of a boreal forest and limestone bluffs, a mix of architectural structures encompassing 300 years of style, a complete escape from motor vehicles, and some of the best fudge in the world? Mackinac Island, of course! Each of the major six islands of Hawaii has its own unique personality. But it is Oahu that most visitors will see first and keep in their hearts as a magical place. Did you know that one of the best places to view orcas (also known as killer whales) is actually in the continental U.S.? Some of the best viewing of orcas to be had is in the San Juan Islands just off the coast of Washington. And these beautiful islands have much more to offer too. Sitka, Alaska blends three cultures with surprising ease. More than just another wildlife destination, Sitka is a microcosm of Alaska history. Thousands of distinctive White Pelicans return every November to Charlotte Harbor & the Gulf Islands, reprising their role as the area´s original "snowbird" and offering visitors an unparalleled and delightful look at these majestic birds.